Cheap Patterned Wall Tiles online? Buy from the Budget Tiles collection! 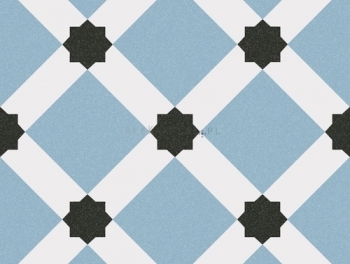 Let your imagination run free with our collection of budget patterned wall tiles! You'll be amazed at the looks that you can create in any room of your home when you discover our inspiring collection of budget patterned wall tiles online. Available in a host of colours, styles and designs, there is no more exciting way to give your space a brand new look. When you choose our cheap patterned wall tiles you can achieve designer style at a fraction of the price, and because they are so versatile, you can be sure that your decor will be completely unique. 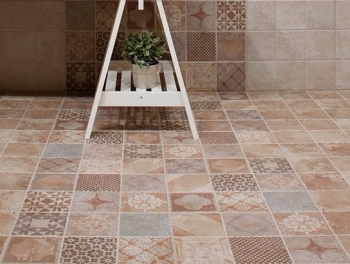 Budget patterned tiles come in a host of colours to complement any room decor. 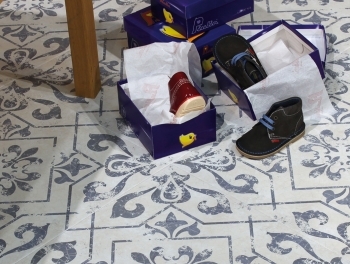 From muted shades to more vibrant designs, there are sure to be cheap patterned tiles in our range that fit the bill perfectly. Perhaps you are hoping to capture the essence of Victorian glamour? Then our Delft blue and white cheap patterned wall tiles bring a retro look to your home and are a truly eye catching feature. 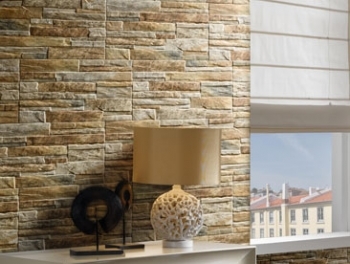 Budget patterned wall tiles are a great way to recreate exotic Mediterranean decor in your own home. 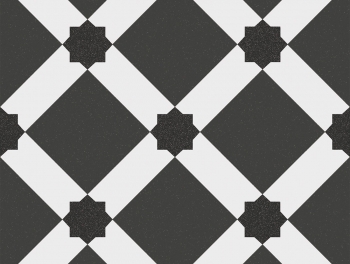 Our Moroccan cheap patterned tiles come in a choice of colours from classic white to muted greens and bright blues,and incorporate traditional Moorish inspired patterns for a luxurious designer appeal. 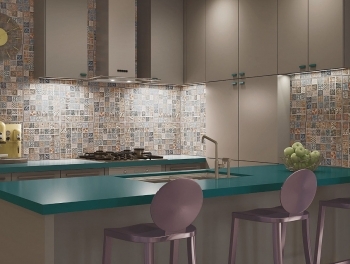 Give your home a thoroughly contemporary overhaul with colourful patchwork mosaic budget patterned tiles. Combine different motifs and colours to transform your walls, giving them a vibrant, fresh look that is both modern and elegant. 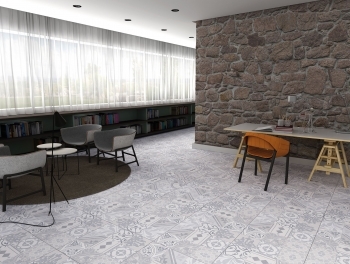 For a similar look in more subtle shades, try the warm grey patchwork tile or for a more striking alternative, the metallic version of this stylish tile is sure to create a focal point in your room. For a cool twist on the patterned tile, check out our collection of brick and stone effect budget patterned wall tiles online. The ultimate solution to contemporary home decoration, these amazingly realistic claddings bring the outdoors indoors in a rustic yet fashionable way. Your home will look like it has stepped out of the pages of a style magazine when you bring this elegant loft-style ambience into your home. 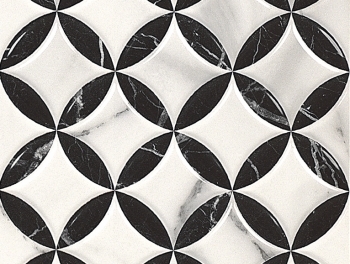 Visit Tiles Direct and discover our oustanding range of gorgeous cheap patterned wall tiles. There is no easier way to impress on a budget!